If kids with anxiety could see their strengths, they would feel so much bigger than their anxiety. They would feel bigger than everything – as though a tiny, tip-toed stretch could have them touching the top of the world from where they are. 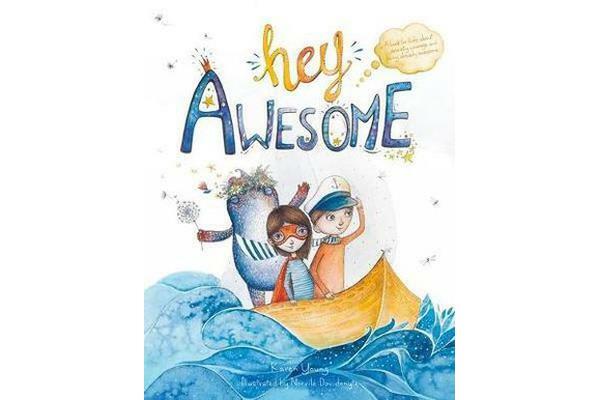 This book is a reminder for all kids that everything they need to be brave, strong and brilliant is already in them.